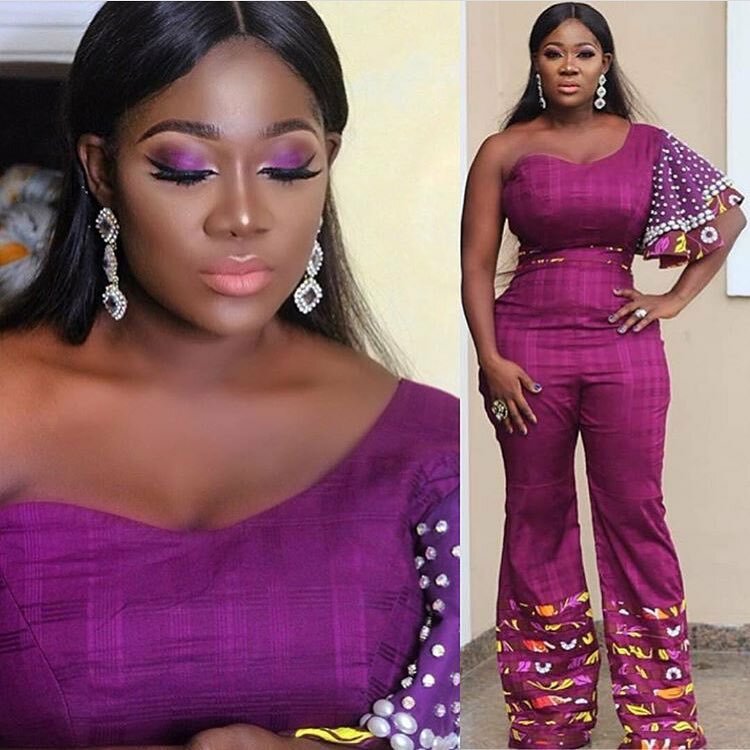 Want Some Inspirational Jumpsuit Styles For Your Ankara? Ankara jumpsuits is all I care about right now! Just because they look classy and chic on women and of course comfortable is one reason why I’d rock this trend anywhere and everywhere! There are cool ways to style this trend such as mixing different prints, being edgy with the style such as the deconstructed jumpsuit and of course matching your sleeveless jumpsuit with a white shirt for that corporate look. 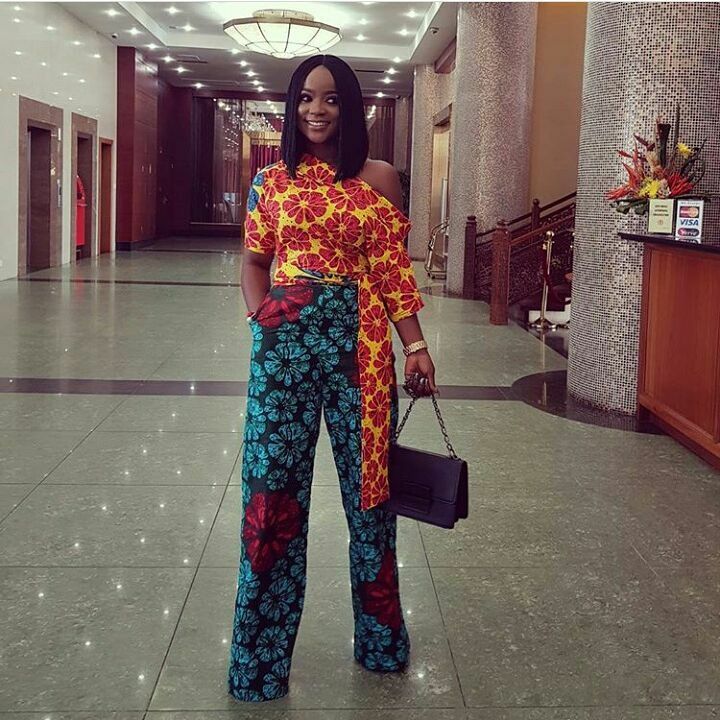 Here are ways to inspire your Ankara jumpsuit style!